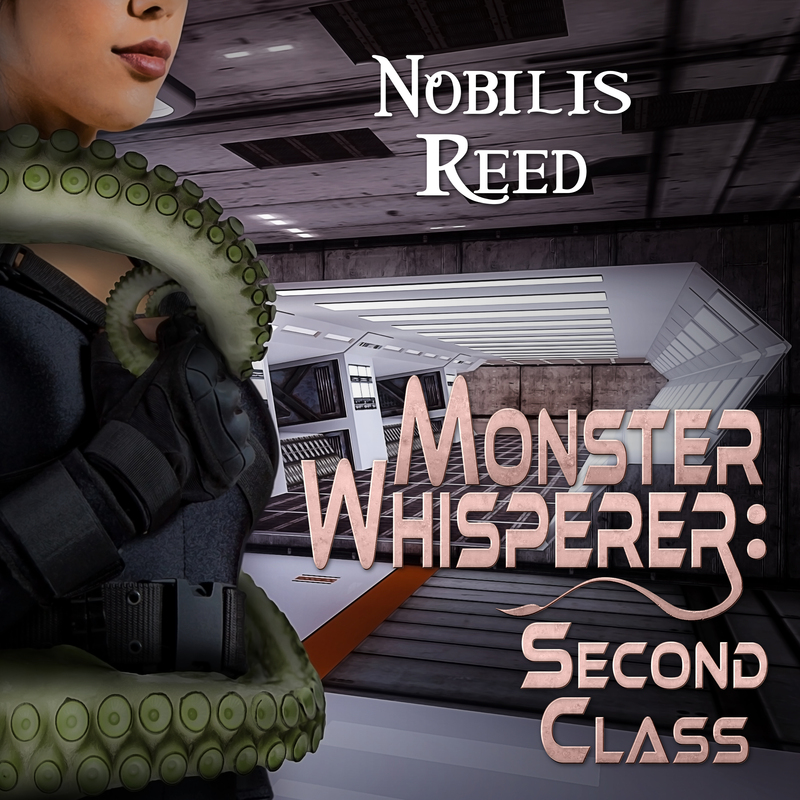 I've posted the final chapters of Monster Whisperer over on Scribl.com. It's complete there, for a limited time. It will stay available in the podcast app, but if I get a contract to publish it as a novel, it's going to come down from Scribl.